For expert carpet cleaning services, call Cary’s best: Quality One! Our residential and commercial carpet cleaners use a custom approach to ensure your carpets, rugs, tile and upholstery receive an unparalleled level of clean. Located at 208 Halls Mill Rd. in Cary, NC, Quality One is proud to provide cleaning services for homes and businesses across the Cary area. Contact us today for your custom price quote! In addition to commercial and home carpet cleaning, Quality One also offers a wide range of cleaning services for our Cary, NC clients. Maintain the beauty of your carpets, oriental rugs, upholstery and more — call Quality One for professional cleaning and stain removal services. No job is too large for Quality One! Our Cary carpet cleaning team is experienced with large and small homes, apartment complexes, office buildings, hotels, schools and more. We’ll thoroughly clean, remove dirt and food stains, sanitize and deodorize your carpets using only the best cleaning products and shampoos, as well as high tech equipment like high-pressure steam machines and low-moisture stain removers. Plus, we use eco-friendly and pet-safe cleaning products to maintain a healthy environment in your Cary, NC home or commercial facility. 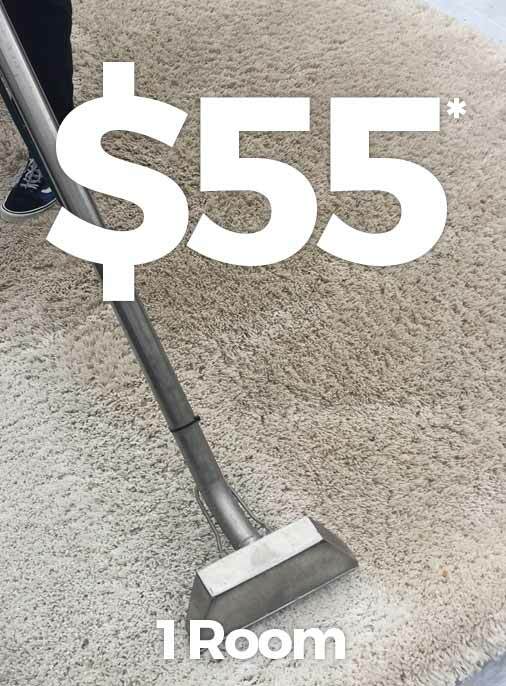 At Quality One, our Cary, NC carpet and upholstery cleaners combine the latest technology with the best cleaning products to deliver consistently superior results. Whether you need stain removal services or regular carpet cleaning and maintenance, call our Cary carpet cleaning experts to get the job done right. Contact Quality One today for a custom price quote! Located at 208 Halls Mill Rd. in Cary, Quality One provides a full range of cleaning services for home carpets, commercial carpets, area rugs, upholstery, tile and grout and more.